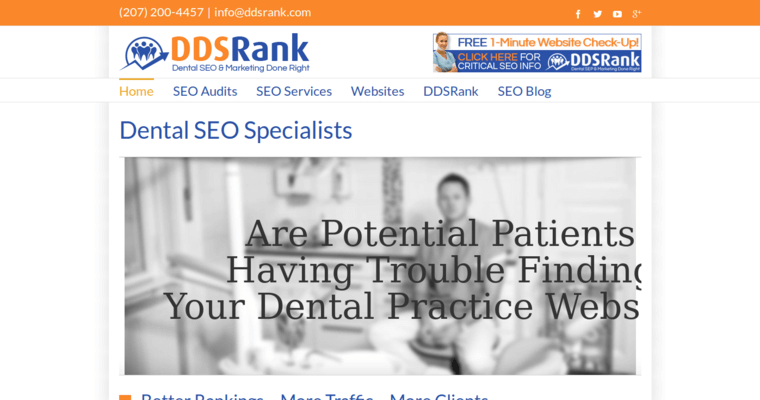 A dental SEO service is what you need if you're a dental care professional. You shouldn't just go with any SEO service when you are involved in an important and sensitive industry like the dental or healthcare industries. 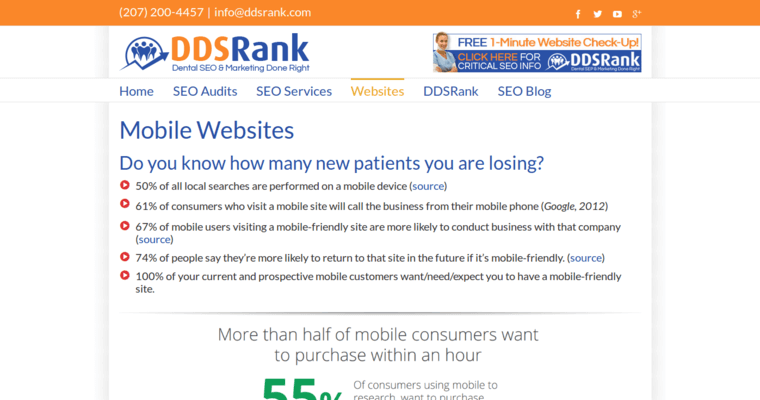 You can count having dental SEO done right when you go with DDS Rank. 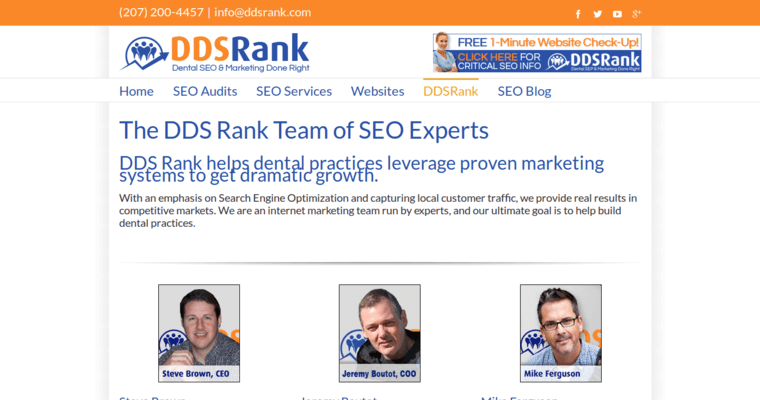 With an office in Lincoln, ME, DDS Rank offers dental search engine optimization services for dental care professionals from all over the country. They offer a free audit tool that can be used to determine just what needs to be done with your search engine optimization campaign. DDS Rank will also take a look at your website to see how you are doing with your marketing and will then assess what needs to be done. They will check out how your competition is doing on the search engines and will help you beat your competition on the World Wide Web so that you can bring in even more patients.